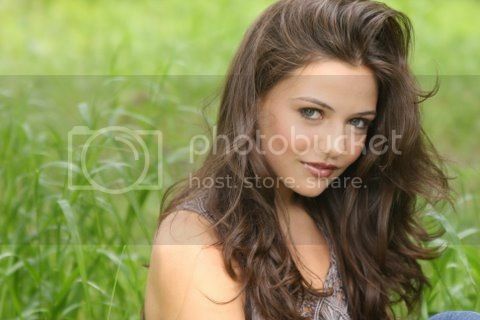 Danielle Campbell (born January 30th, 1995). She's freaking out?? What about us? Add me! It'd be great if she had a board! She's so beautiful and talented she needs a board! Yeah! Is she really only 16 ... ? Such a mature beauty.